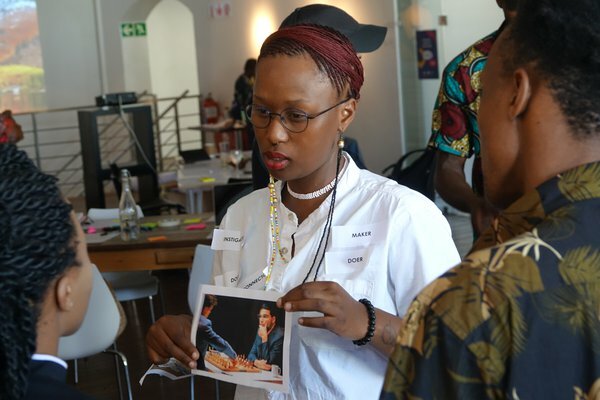 Creative and social impact hub leaders across Southern Africa tell us how they benefited from taking part in our pilot Creative Hubs: Learn workshops. 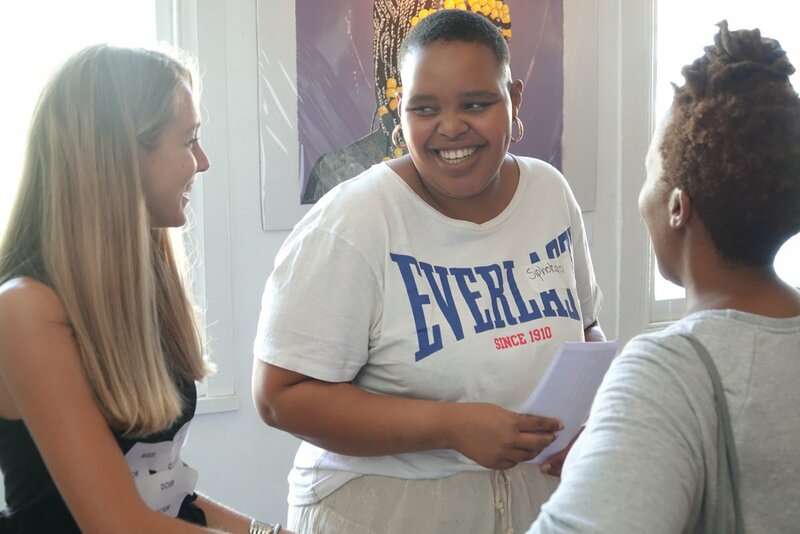 More than 40 creative and social impact hubs from Southern Africa recently took part in our pilot learning programme designed specifically for hub leaders. Here, they share their experiences on what they learned and how the workshops strengthened their knowledge, skills and professional networks. 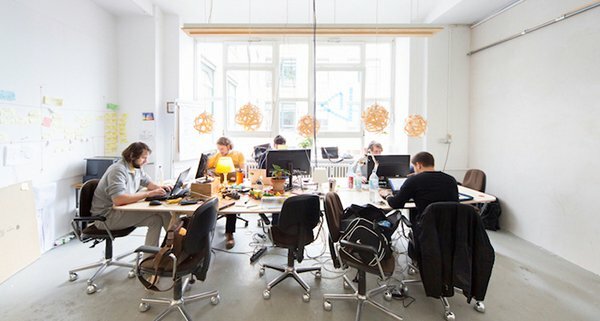 Currently, there are very few learning offers that cater directly to the needs of creative hub leaders and their teams. To address this and help hubs thrive, we’ve been developing Creative Hubs: Learn; a new learning programme to support the personal and professional growth of creative and social impact hub leaders across the globe, as part of an ongoing partnership with the British Council and Hivos. As part of our piloting phase, two workshops recently took place in Cape Town and Harare with a diverse group of more than 40 hub leaders from Botswana, Malawi, Mauritius, Mozambique, Namibia, South Africa, Zambia and Zimbabwe. 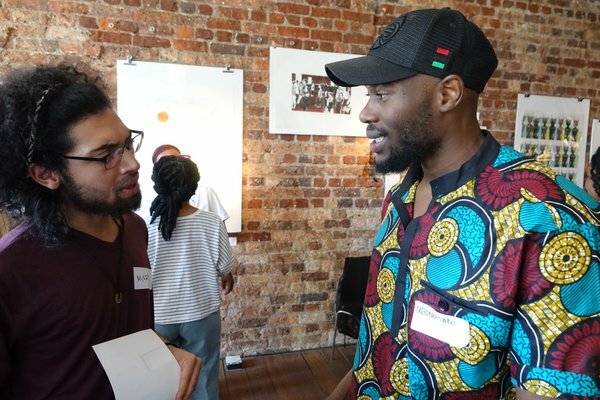 The Creative Hubs: Learn workshops were supported by Electric South and Youngblood in Cape Town, and Enthuse Afrika in Harare. The trainings were open to aspiring or established hub leaders, influencers and decision-makers, aged 18–35 years, looking to grow or diversify their hub. 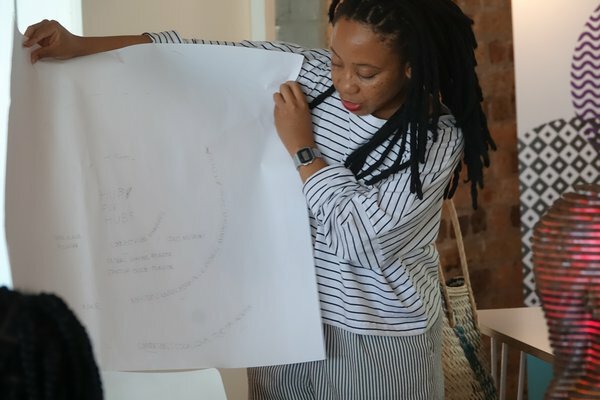 The trainings were delivered as part of Connect.Hubs, a British Council and Hivos initiative to support the social and creative hubs in Southern Africa that drive the creative economies and create social impact in the region. The workshops explored how hub leaders and their teams can practically support their communities and communicate the value of what they do, whilst staying on top of their internal operations. The hub leaders offered some inspirational feedback which will help us shape the final Creative Hubs: Learn product. Utilising trainers from the local region: the pilots were run by our UK-based workshop facilitators but as we move forward we’ll be engaging local facilitators. By getting first hand insights into the needs, challenges and skills gaps among the hub communities, the pilot workshops in southern Africa (along with other pilots in Vietnam and the Philippines) helped identify the common and shared problems facing hub leaders. Our new workshop offer, built upon the pilot programme and the feedback from participants, will be launched in April 2019. 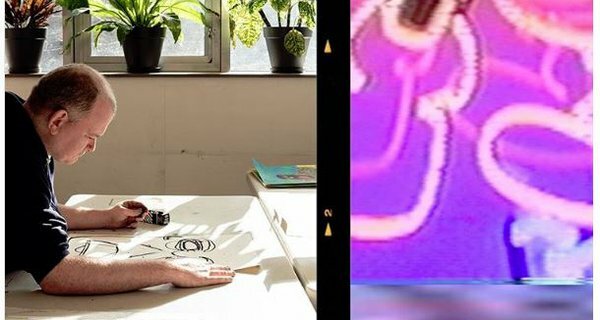 Megan Powell Vreeswijk, a Creative Enterprise Programme workshop associate, explains the highs and lows, the wins and the challenges in establishing and managing a creative hub. 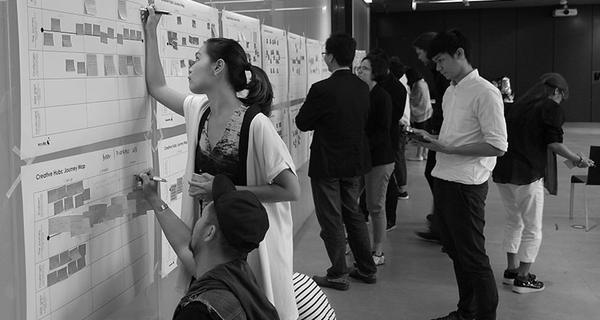 How could the future look if creativity were at the heart of it? Come and join Nesta's inaugural Creative Economy symposium.